The book, which guides readers through how to reach a stage of utter contentment, is the perfect read on International Day of Happiness. How many times have you heard people say their number-one goal is to be happy? We may all have different dreams and aspirations, but it seems we all agree on how important it is to feel content. With International Happiness Day just two days away, that coveted feeling when serotonin jumps between our nerve endings becomes all the more important to celebrate. Philanthropist, activist and statesman Jayme Illien, who is also a prominent United Nations special advisor, created the event in the hopes it can stir, activate and advance the global happiness movement. If you’re interested in learning some more about happiness in a more scientific way, Dare To Be Happy handles the subject in a captivating way. 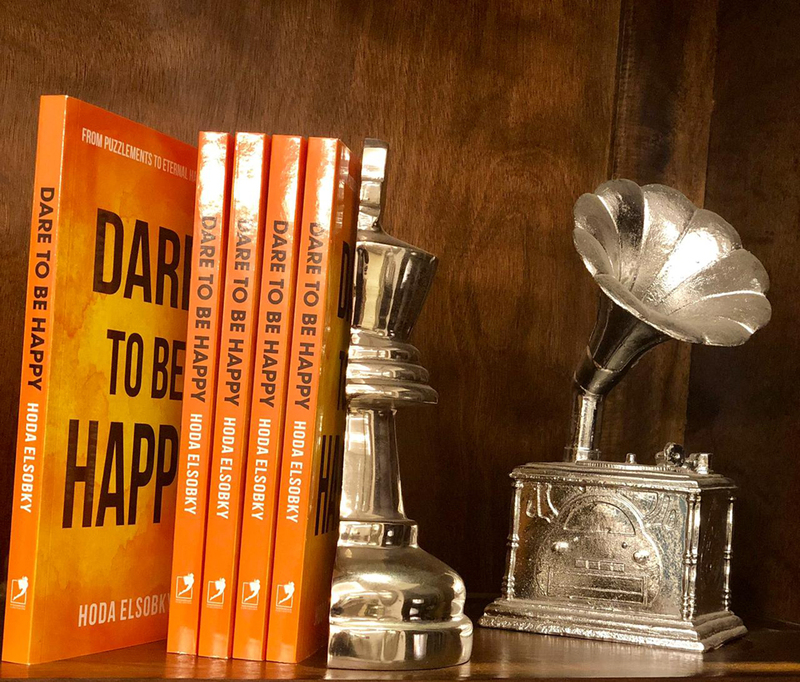 Author and thinker Hoda Elsobky goes deep into human emotions and looks at contentment as an end goal in itself, differing from person to person. The Egyptian writer describes her success strategies to attain happiness, helping the reader discover where true joy lies. The tools, steps and tested tips can propel someone feeling puzzled and confused to reach a superior level of happiness. 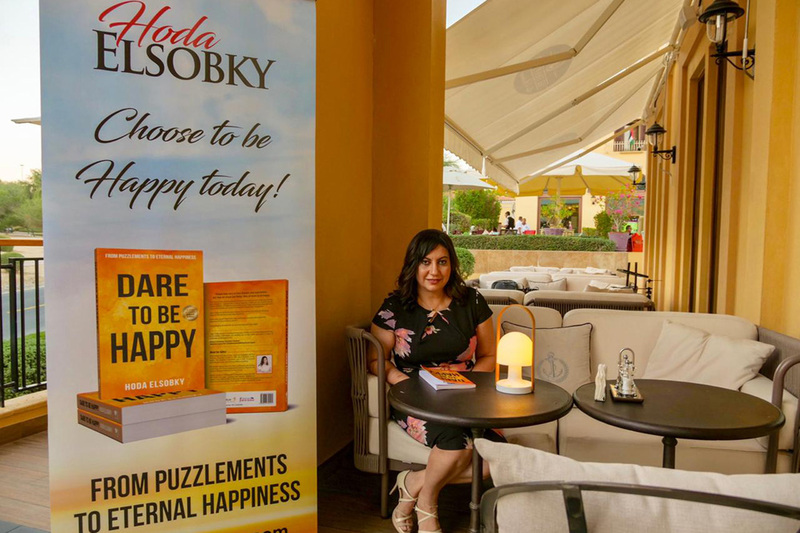 What’s more Elsobky helps people go the extra mile by outlining how to stay happy forever. 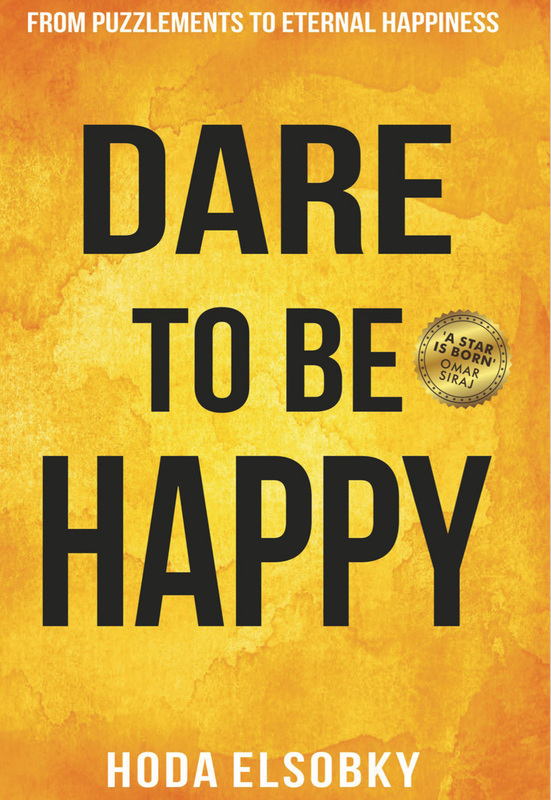 Dare To Be Happy also takes the reader on a journey describing the various definitions of happiness across history, arriving to the most contemporary descriptions of it in today’s world. Elsobky digs into contemporary topics like Technology & Happiness, The Marketing Message & Happiness and happiness at the workplace. The Cairo-born author’s greatest interest lies in the fields of philosophy and positive psychology, with a focus on self-help and wellness. 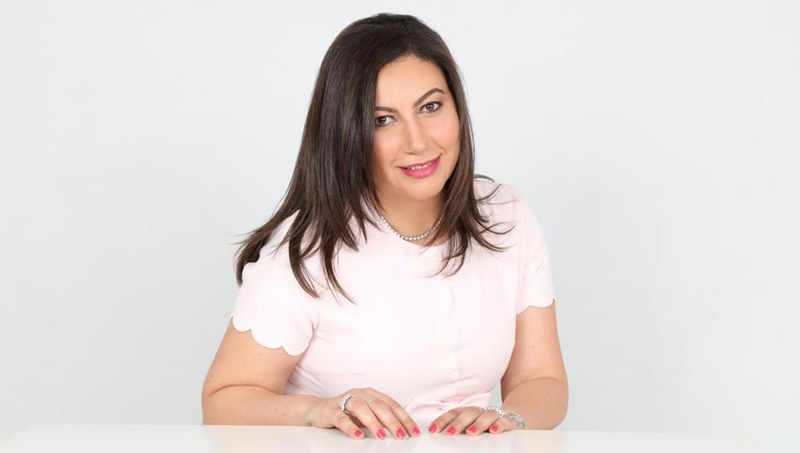 Passionate about happiness as a way of living, she has approached the subject from a new and holistic approach, yet in a personalised and engaging manner. Written in a logical and easy to grasp way, Elsobky’s book includes real life examples of people who succeeded in finding happiness and preserving it.